Capital of China’s mysterious Xinjiang Uyghur Autonomous Region, Ürümqi is a unique and interesting destination in which to teach English. 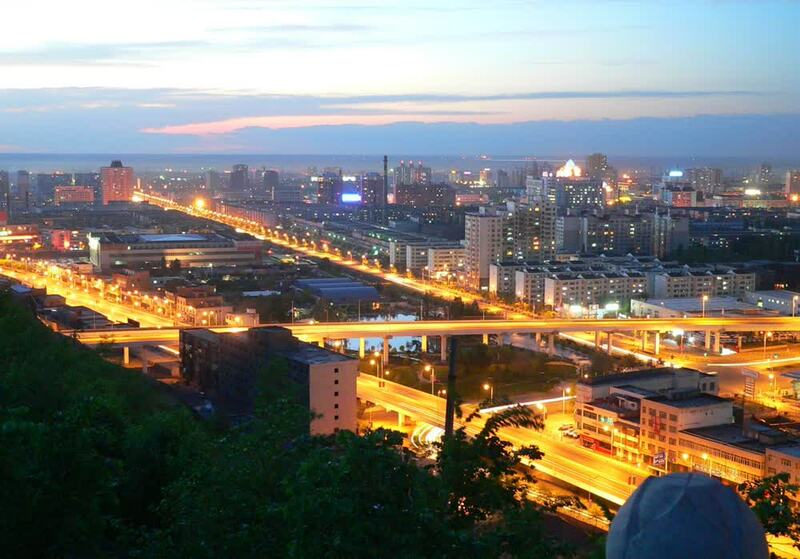 Once a major hub on the Silk Road during the time of the Tang Dynasty, connecting Central Asia with as far as Europe, Ürümqi has been a leading cultural and economic centre of China’s western hinterland for many years. Today, the city is home to a rapidly growing economy and a population of over 3.5 million. It’s also one of the most ethnically diverse cities in China, counting as many as 49 ethnic groups. This vibrant mix of culture has helped the city maintain its unique character in the face of economic development and contribute to making it an extremely exciting place to study, work or visit. A placement in Ürümqi will see you working for one of our longest standing private school partners. 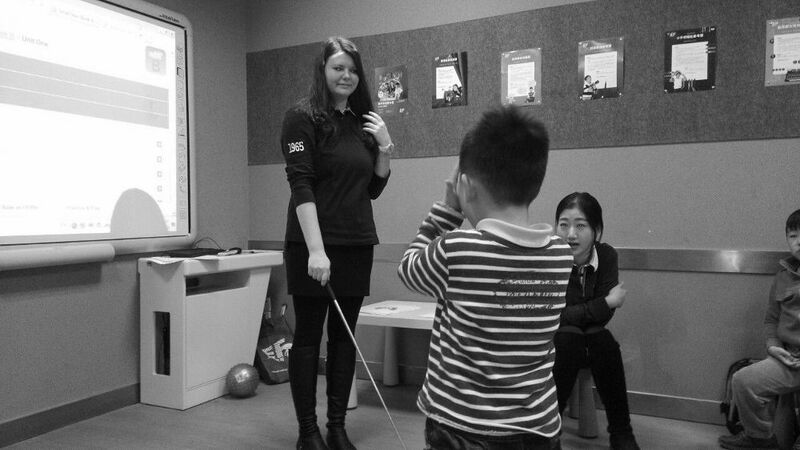 This organisation has a well-established reputation and highly popular brand in China, enabling it to open hundreds of learning centres across the country. The Ürümqi branch is one of the smaller centres due to lesser demand for English teachers, but it’s certainly one of the most rewarding ones to work in. As a teacher in Ürümqi, you’ll teach classes of no more than 15 students across a range of age groups and language levels. High performing teachers will get the chance to progress to other roles within the business and move to work in other regions following contract expiration. Our Ürümqi teaching placement includes structured support and training before and during your contract and a net salary of up to 9,000 RMB per month. In addition to this, you’ll receive a TEFL, medical insurance, reimbursement of flight and visa fees, and regular accredited teaching modules to help your progression. Salary level may differ depending on your experience, though as a relatively underdeveloped region of China, this salary will go a long way. Our partner organisation offers all teachers in Ürümqi free accommodation within a shared apartment. Apartments are comfortable and equipped with all essential amenities and a western toilet. Should you wish to find your own accommodation, the school will help you do so, as well as provide an additional monthly living allowance to put towards the rent. Rental prices of apartments in Ürümqi range between 1,500 – 2,500 RMB per month, depending on location. This is optional, and all teachers will be offered free accommodation. Xinjiang International Grand Bazaar: As the biggest bazaar in the world, this covers a huge area measuring 39,888 square meters. It’s an Islamic style market that gives you a true taste of Xinjiang. Here you’ll not only get to admire traditional garments, jewellery and decorative items, but also try local foods and see Uyghur street performances. The Silk Road: Once an important international trade route between China and the West, the Silk Road is today a UNESCO World Heritage Site. Various tour operators run tours along the route, showing you the best spots along the way, such as the Great Wall of the Han Dynasty and the Thousan Buddha Caves. Tianchi Lake: Located in the east of Ürümqi, Tianchi Lake translates as Heavenly Lake, and it’s not hard to see why. The crystal-clear waters of the lake are set against a backdrop of lush green mountains that draws tourists from far and wide with its beauty. The areas cool temperatures, clear blue skies and pure air make it an ideal escape from the city. 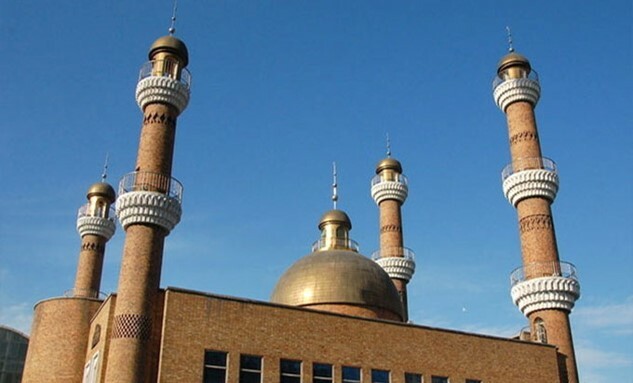 The Southern Mosque: Situated in the downtown area, this is important heritage site was built in 1919 and has since been the centre of Islamic worship in the city. It features stunning architecture that combines Muslim influence with Chinese culture and makes for a very interesting visit. One of China’s many unique cuisines, the food you’ll find in Xinjiang will probably make you think more of the Middle East than it does China. As a predominantly Muslim region, pork is relatively hard to come by, and lamb, bread and noodles are staple foods. Living in Ürümqi, you’ll get to experience some of China’s least known but most delicious dishes. Xinjiang Kebabs: Large chunks of mutton are put on a skewer and roasted over charcoal before being covered in fragrant spices. You’ll see (and smell) this delicious snacks being cooked across the city both on the side of the road and outside restaurants. Lamian Noodles: Literally translated as ‘pulled noodles’, this noodle dish is made unique by the fact the noodles are expertly stretched into thin strings of dough that are quickly boiled and added to a steamy bowl of flavoured soup. A great, warming dish for those colder days! Nan Flat Bread: This Xinjiang staple can be found in shops and on food stalls around Urumqi. This uniquely shaped bread is made in just a few minutes, by sticking dough to the inside of a piping hot oven before removing it and covering it in spices. It’s typically round, flat and a golden brown colour and delicious as a snack or with some Xinjiang mutton. Zhua Fan: The name of this dish literally translates as ‘rice eaten with hands’, thanks to the traditional ways Uygurs would consume it – with their hands. It’s a tasty rice dish that’s cooked with various ingredients, including fresh mutton, carrot and vegetable oil. Today, people tend to use chopsticks and spoons to eat It, so don’t be put off! It may not be Shanghai or Beijing, but that doesn’t mean Ürümqi doesn’t have its fair share of entertainment venues. Besides a handful of modern bars on Jiefang Nan Lu, the city is home to various local-style attractions that will give you a true taste of the traditional culture and way of life. You’ll find numerous night markets serving delicious local cuisine and beautiful handicrafts, one of the most popular being the WuYi Night Market. For a very traditional evening, head to the Grand Bazaar Entertainment Square to see a local ethnic singing and dancing show. Or, if you’re looking for more contemporary entertainment, you’ll find plenty of cinemas and shopping malls to keep you busy. Interested in teaching English in Ürümqi? Check out our Private School Teaching Programme, or apply now to start your teaching adventure in the heart of China’s mysterious West.